Book Signing Today in Burbank, Ca | Mark Rickerby's blog AND (insert trumpets here) God's Sitcom – Messin' with Mark! 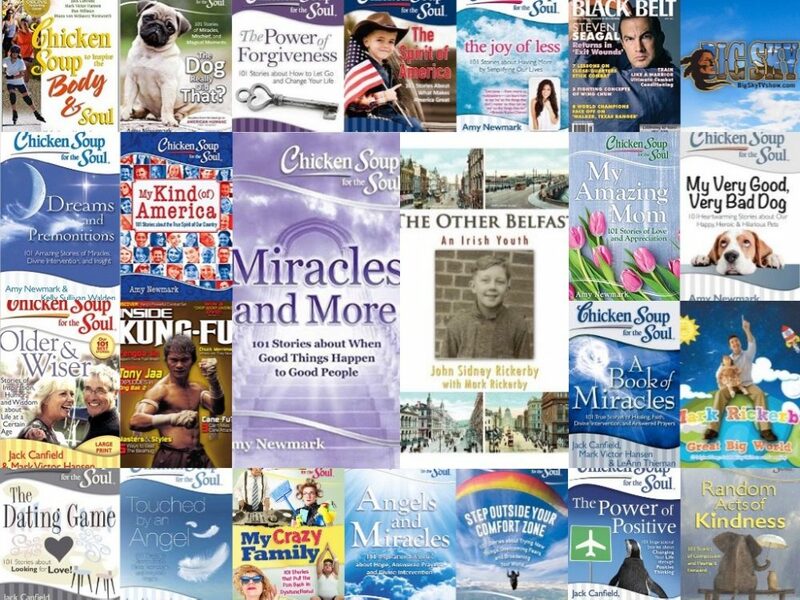 For anyone who’d like to get off the Internet for a while and actually meet in person, hear some story readings, talk about America and kindness (this book’s theme), and gobble up some snacks, I’ll be signing copies of Chicken Soup for the Soul’s latest book, My Kind (of) America, today between 2 and 4 PM at Barnes and Noble at 731 N San Fernando Blvd, Burbank, CA 91502. Fellow contributors Isela Lieber and Susan Deo will also be there. I hope you can make it!